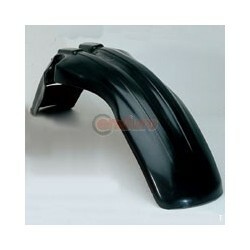 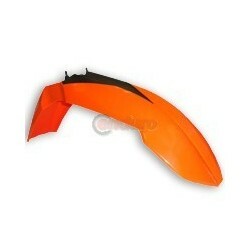 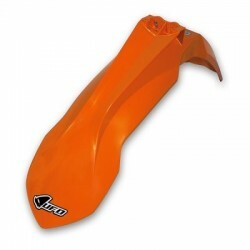 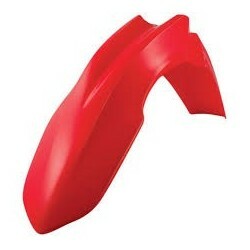 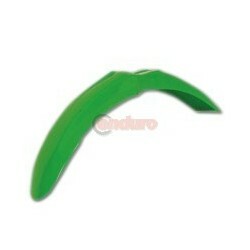 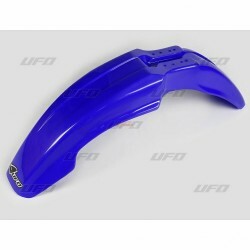 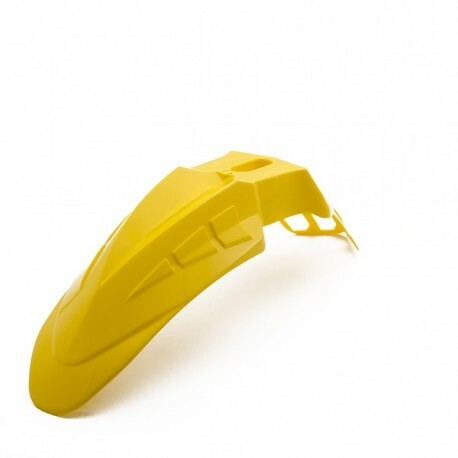 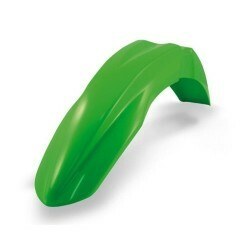 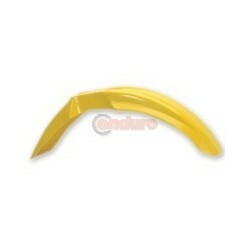 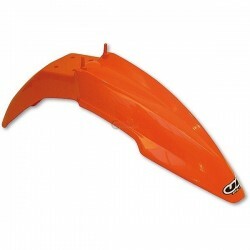 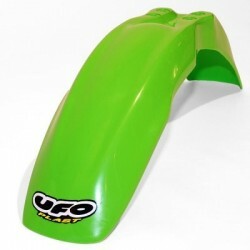 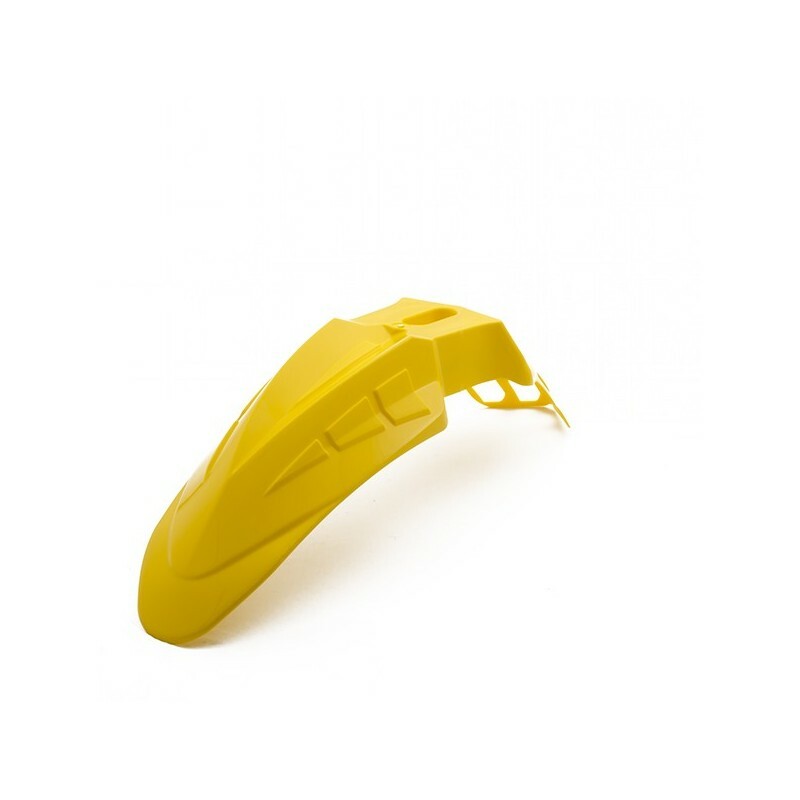 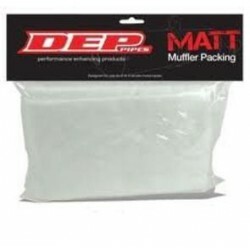 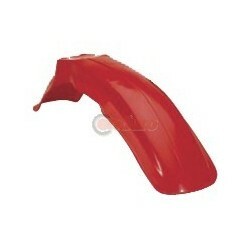 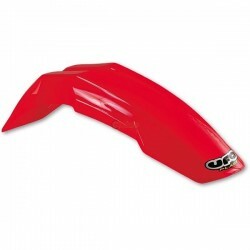 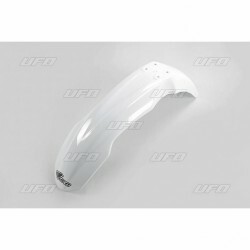 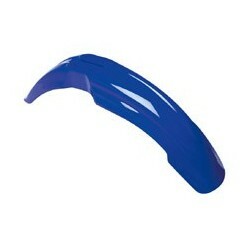 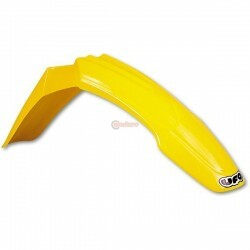 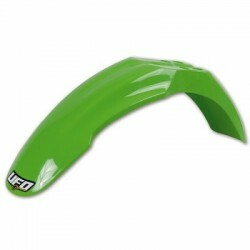 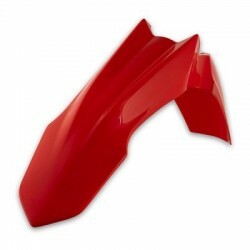 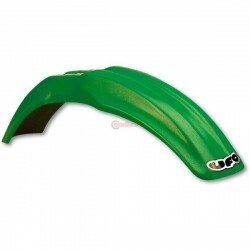 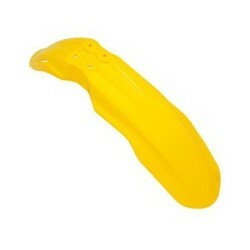 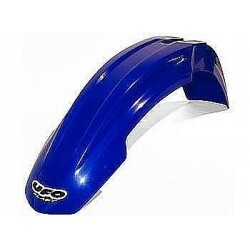 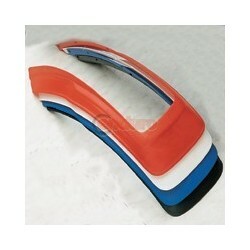 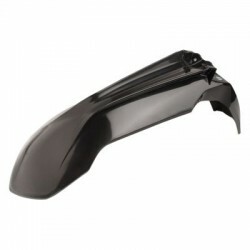 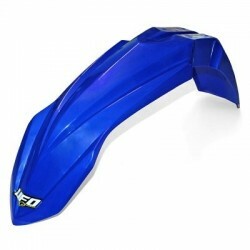 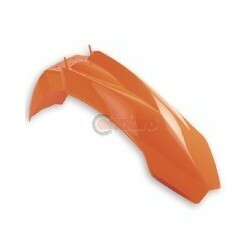 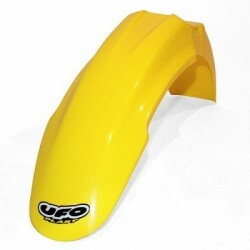 The new universal front fender is suitable for all motard bikers on the market. 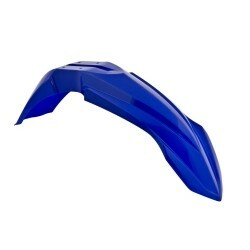 In the rear some grids are located to improve engine cooling. 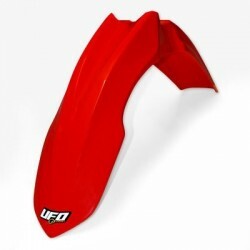 On the front part external reliefs increase strengthening decreasing fender sollecitations.